Jerry Bowman talks about his path to this dream come true. The Old Town Dairy Bar is somewhat of a Jonesborough institution. From stops in the summer for a burger and ice cream to a sweet treat after a day at the ballfields, the restaurant is a staple in Tennessee’s Oldest Town. And now the place will be getting a remodel later this year. The dining room is expected to receive renovations later this year. 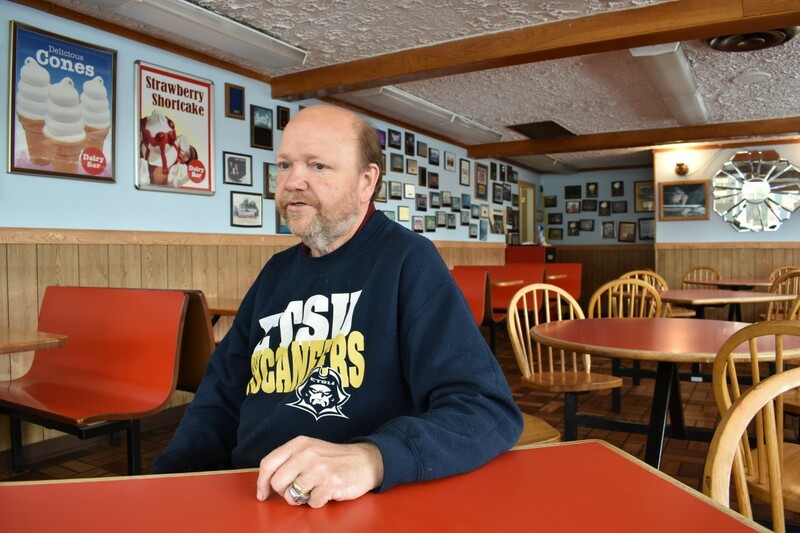 Bowman said the Old Town Dairy Bar has been there since at least 1965, 22 years before he first came to work at the establishment back when it was a Dairy Queen that was owned by Ted Carver. After 10 years working there, Bowman took the opportunity to buy the establishment, although not as a Dairy Queen, but as a similar restaurant that he dubbed the Old Town Dairy Bar. Since then, everyone from Little League teams to Jonesborough patrons with a hankering for a dipped cone have flocked to the store. But Bowman says when it comes to the atmosphere of the local eatery, it’s less about the food and more about the people. For the Old Town Dairy Bar owner, making each person who walks through the door feel like family is his goal — whether that’s a regular customer, employee or a newcomer. Those hard times hit Bowman early on in his ownership of the Jonesborough establishment; in 2007, Bowman went into kidney failure. He had just bought the restaurant and was suddenly unsure of his future after being put on dialysis. But it was a member of his Dairy Bar family changed his life when she gave Bowman one of her kidneys. Now, the Old Town Dairy Bar tries to do more than just offer ice cream and burgers; Bowman said the restaurant tries to help community efforts where it can by supporting David Crockett High School programs and athletic teams and families who are raising money for medical needs. Above all, Bowman said it’s the hard work that got him where he is and now it’s the reason he’s stuck around after a second chance at life and his livelihood. The Old Town Dairy Bar is located at 318 W Jackson Blvd, Jonesborough. 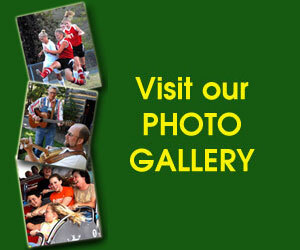 Hours are from 10 a.m. to 9 p.m. Sunday through Thursday and 10 a.m. to 10 p.m. on Fridays and Saturdays.